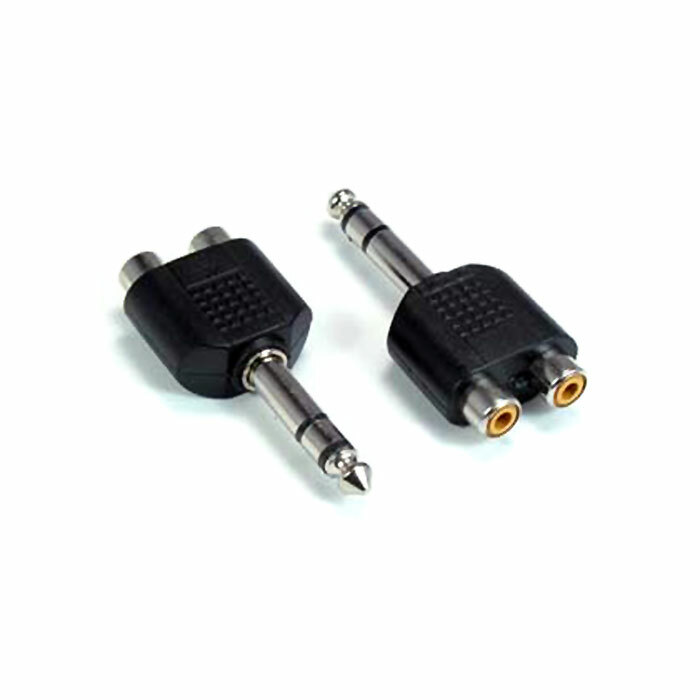 Need to connect a stereo RCA cable to a female Stereo 1/4 inch TRS jack? Look no further than this handy little adapter. This will convert a Stereo RCA connection into a 1/4 inch TRS(tip ring sleeve) plug.